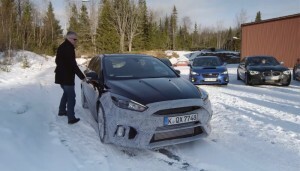 Raj Nair in this episode talks about problems with the delivery of cars for sale and all-wheel drive Ford’s new machine. 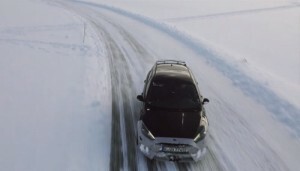 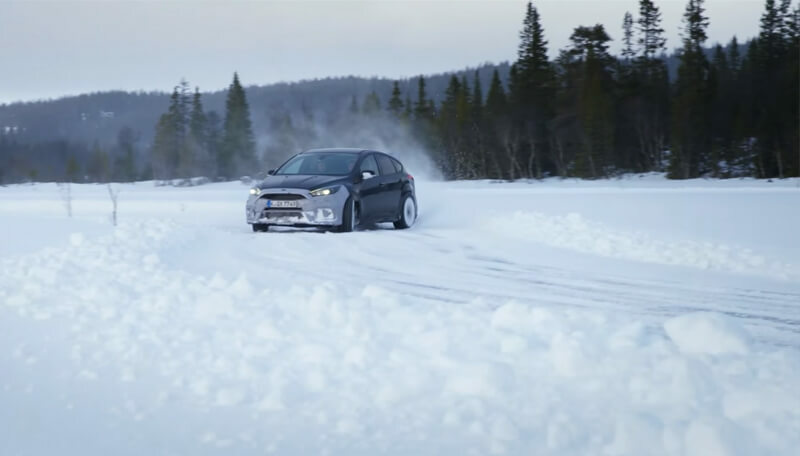 Sweden, Europe – Here are taking place tests of the new Ford Focus RS on the frozen lake, where members of the Ford Performance team check two prototypes of the RS and the cars of competitors in the amazing scenery. 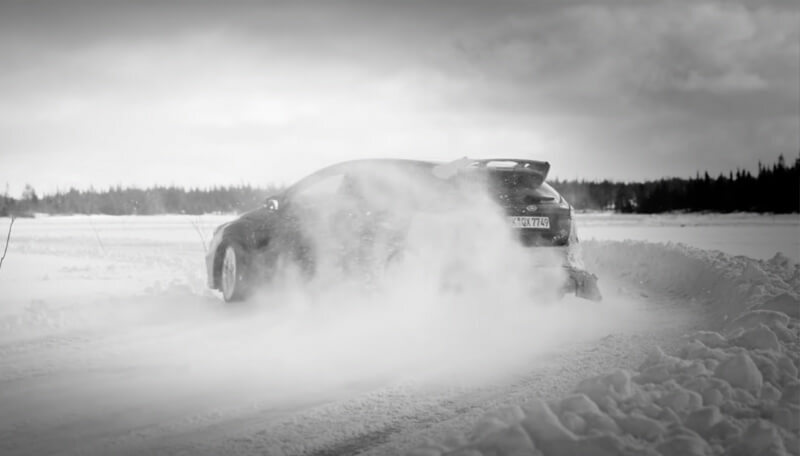 Focus RS on the Track – Episode 4!